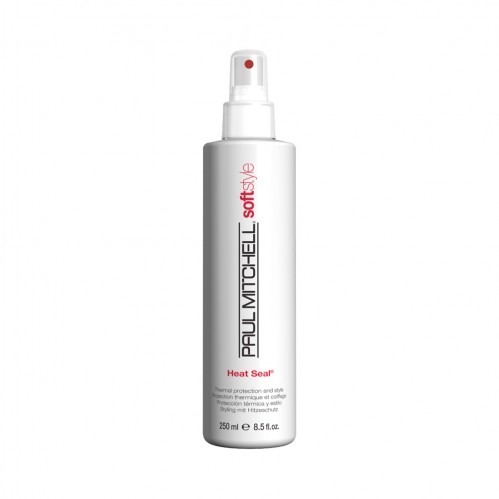 Choose Paul Mitchell Heat Seal 250ml to protect your locks from heat styling damage and minimise frizz caused by humidity. 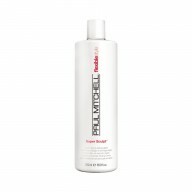 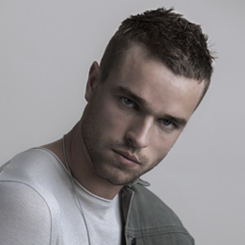 Hair will stay smooth and glossy with a salon perfect finish. 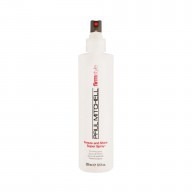 Ideal for all hair types, this spray works to shield your hair from damage when styling with heat, and is formulated to prevent flyaways for a silky finish.